All Dorothy homes currently listed for sale in Dorothy as of 04/22/2019 are shown below. You can change the search criteria at any time by pressing the 'Change Search' button below. If you have any questions or you would like more information about any Dorothy homes for sale or other Dorothy real estate, please contact us and one of our knowledgeable Dorothy REALTORS® would be pleased to assist you. "Bit of Serenity! 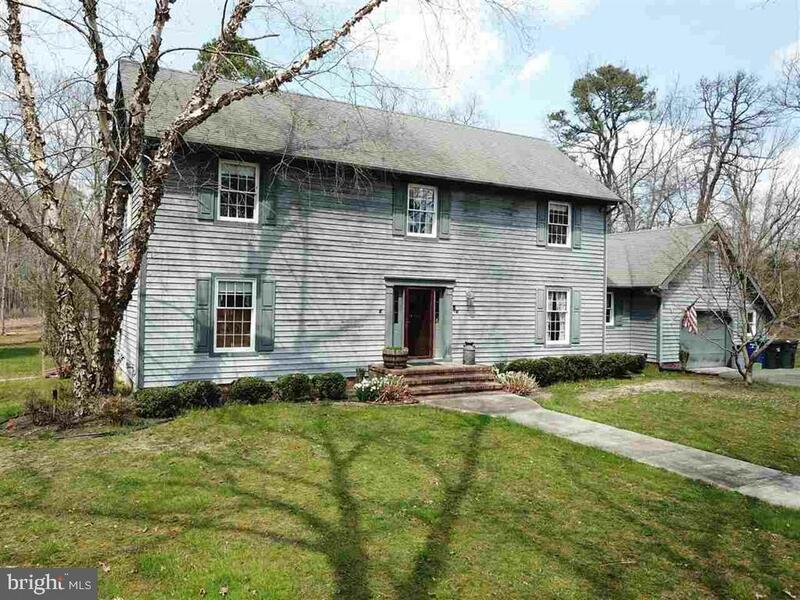 This 3 bedroom 2.5 bath two story sits on a 4+ acre wooded lot. Sit out back and watch deer from the hot tub. With over 2500 square feet, taxes still reasonable for such a large lot and house. Full basement could be finished for more living space if needed. 1.5 car attached garage is perfect for that woodworker, or mechanic. A ton of storage upstairs running the whole length of the house. Comfortable home with wood floors, wood stove, and master suite on the first floor. Second floor has two bedrooms and another living area for a second TV room or study. Inside photos coming after estate sale on 4/27." 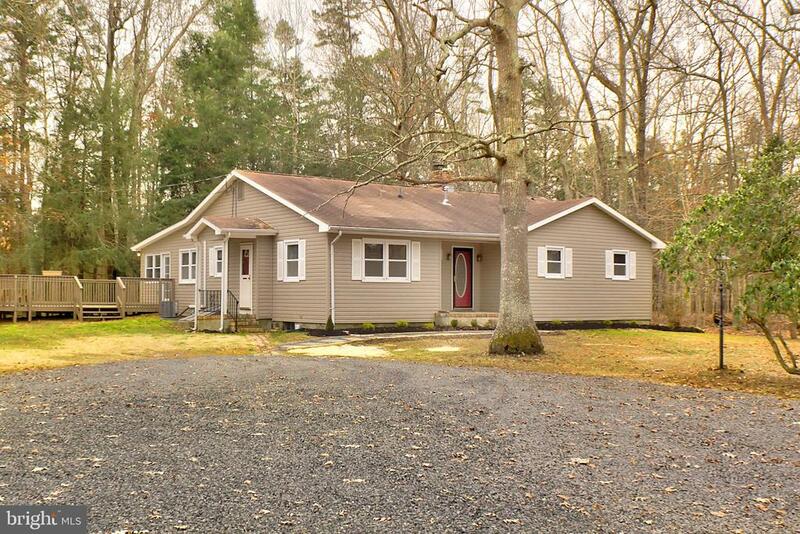 "Move in Ready - Spacious 3 BR, 3 BA home on 3 gorgeous acres. This lovely home features a huge eat-in kitchen, family room with vaulted ceilings, an incredible wood burning fireplace, formal living or dining room, sunroom, brand new heater and A/C, new plumbing throughout, updated bathrooms, full basement and so much more. The outside has a Barn with a horse stall or could be a detached garage with electric and water. Barn features new roof. Sit out on your 24'x24' deck and take in this beautiful piece of land or watch your horses graze. Super conveniently located between Tuckahoe Rd. and Cape May Ave."